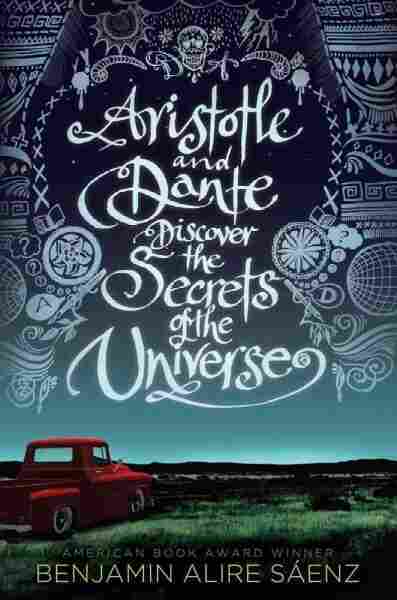 Discovering Sexuality Through Teen Lit In Benjamin Alire Saenz's Aristotle and Dante Discover the Secrets of the Universe, the titular characters are Mexican-American loners trying to find their place in the world; they end up finding each other in the process. "Some boys just know they're gay," writer Benjamin Alire Saenz tells NPR's Michel Martin. "I don't know how that happens. And I think other boys don't know, and then they start discovering that. And that's the book." Saenz's young-adult novel Aristotle and Dante Discover the Secrets of the Universe was a big winner at this year's American Library Association awards for children's literature. Despite their grand names, Aristotle — who calls himself Ari — and Dante are teen loners who are trying to find their place in the world. "I think when you're 15, you kind of are a philosopher, you are a thinker," Saenz explains. "And I wanted to give their names some weight." The story follows Ari's journey to the realization that he is in love with his friend, "and he's so afraid of that," Saenz says. "He's so afraid of loving him. And Dante isn't." Saenz hopes that "a lot of Latino young men find this book ... I don't think it's easy to come out at any age, during any era." Writing this story was therapeutic, Saenz says. "I think I needed to write this book because I had such difficulties coming to terms with my own sexuality," he says. Saenz's coming out happened much later in life, when he was 54. "I was abused as a boy, and the thought of being with a man was not very appealing, to say the least." But one of his friends saw this book as a way for Saenz to come to terms with this identity, he says. "After she read it, she said, 'Ben, you gave yourself a gift.' "
Like Saenz, Aristotle and Dante are both Mexican-American. He points out that he started to write the book at the height of what he felt was "anti-Mexican rhetoric" happening across the country. "I was really enraged by many things ... and I think hopefully we're coming out of what was a horrible, racist time," he says. It was important to him to challenge the idea that Mexican-Americans are recent immigrants. "We have a long history in this country, and we're not all workers with our hands. There are a lot of professional Mexican-Americans, and it's just not presented in literature," he explains, "and I wanted very much to do that." 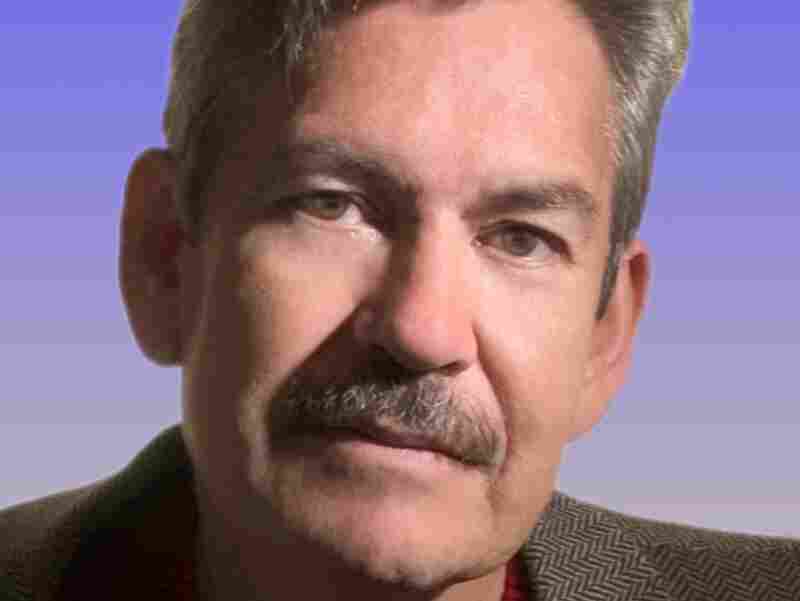 Award-winning author Benjamin Alire Saenz is also the author of Calendar of Dust and He Forgot to Say Goodbye. Saenz has written a number of books but says he's overwhelmed by the reaction that this novel has received. "I've never had a book with this kind of response, not ever." The reaction surprised him, especially because at one point, Saenz nearly abandoned the project. "I'm like Ari; sometimes I'm afraid and I have to stop being afraid," he says. "I've spent so much of my life being afraid."